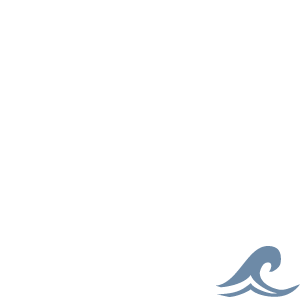 Sailboat Fuel  Get Blown Away! Whether youre caught in irons or simply becalmed, simply take another tack, whistle for the apparent wind, and let loose this can of sailboat fuel! 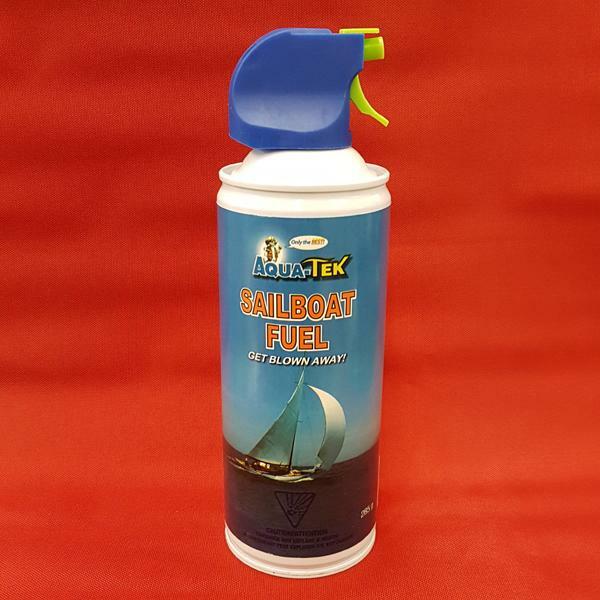 When your sailing vessel is sailing Full & By, Aqua-Teks Sailboat Fuel also makes an ideal dust, dirt and lint remover for keyboards, cameras, computers, printers and other electronic devices.